1. 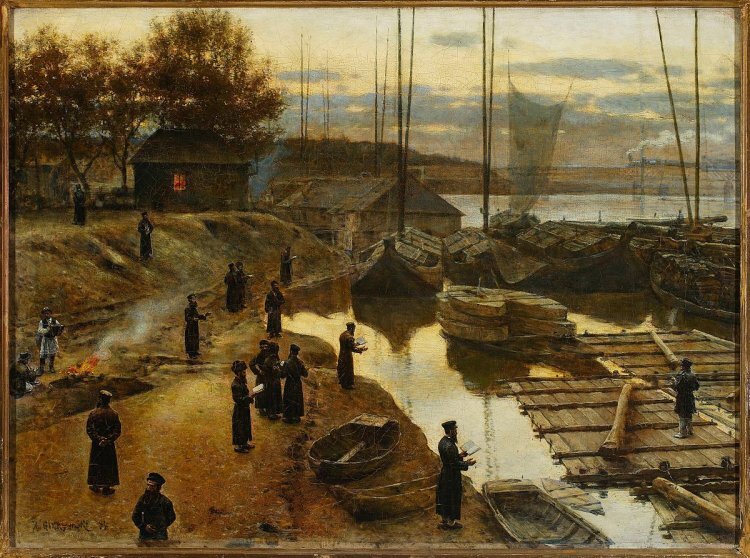 Tashlich is a prayer said on Rosh Hashana near water and it dates back to the 15th century from Germany. 3. When saying this verse the custom is to shake out your pockets or hem of clothing as if to shake out the sins and express our desire to live a life without sin. 4. Synagogues far from bodies of water sometimes set up water fountains with fish to recite the Tashlich by them. If you can see the ocean from afar on a hill you can say Tashlich from there. 5. If day 1 of Rosh Hashana is Shabbat most congregations will say Tashlich the 2nd day Sephardim will try to say it the 1st day regardless. Hassidim will say it in the weekdays before Yom Kippur. 6. Tashlich has a few reasons: One reason is to remember the binding of Isaac. On the way to binding Isaac the Satan tried stopping them by making a river in their path which they bravely crossed not to be hindered from G-d’s commandment which brings merit till this very day. 7. Another reason Tashlich is said near water is because water symbolizes the trait of kindness and we want to sweeten the judgment by having G-d add kindness to it. 8. Another reason is that kings historically were always coronated near water and on Rosh Hashana we coronate G-d as King of the Universe. 9. Sages of Kabbalah taught other reasons for Tashlich and Sephardim say the prayer of the Chida and many say prayers based on the 13 traits of mercy found in the verses of Tashlich. 10. We go to places with fish for the nation of Israel is likened to fish that are judged by the fisherman who may take some out with his net so too we pray near fish to remember that and seek atonement. Fish also are a symbol of blessing since they are hard to see in the water an evil eye doesn’t rule over them and they also multiply prolifically so we want our nation to multiply like fish. May G-d accept our prayers and grant us all a great new year and bring the final redemption.